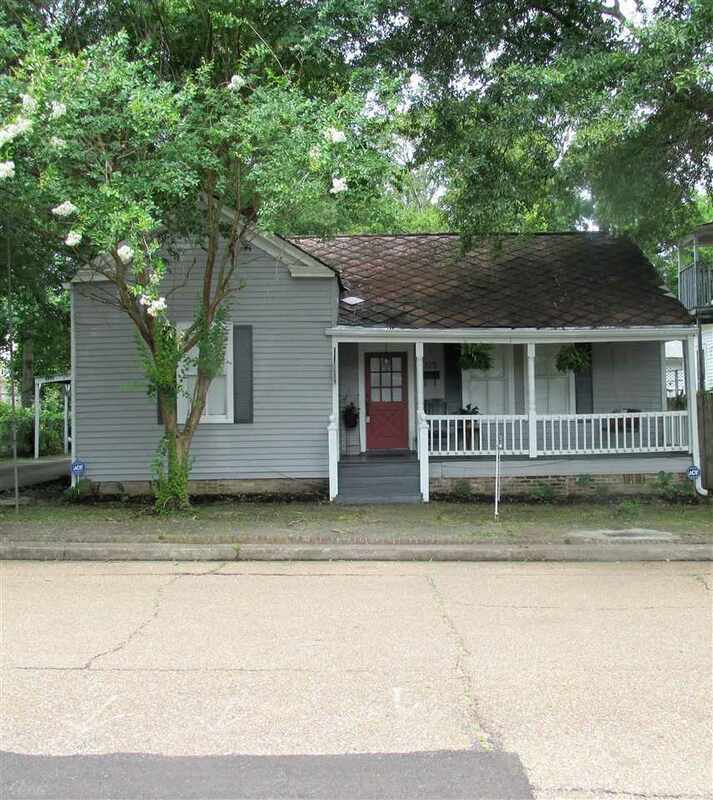 NICE DOWNTOWN COTTAGE THAT IS FULL OF CHARACTER. 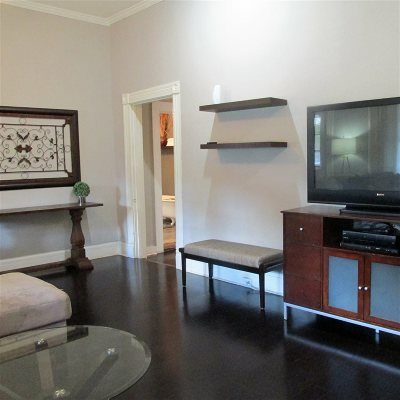 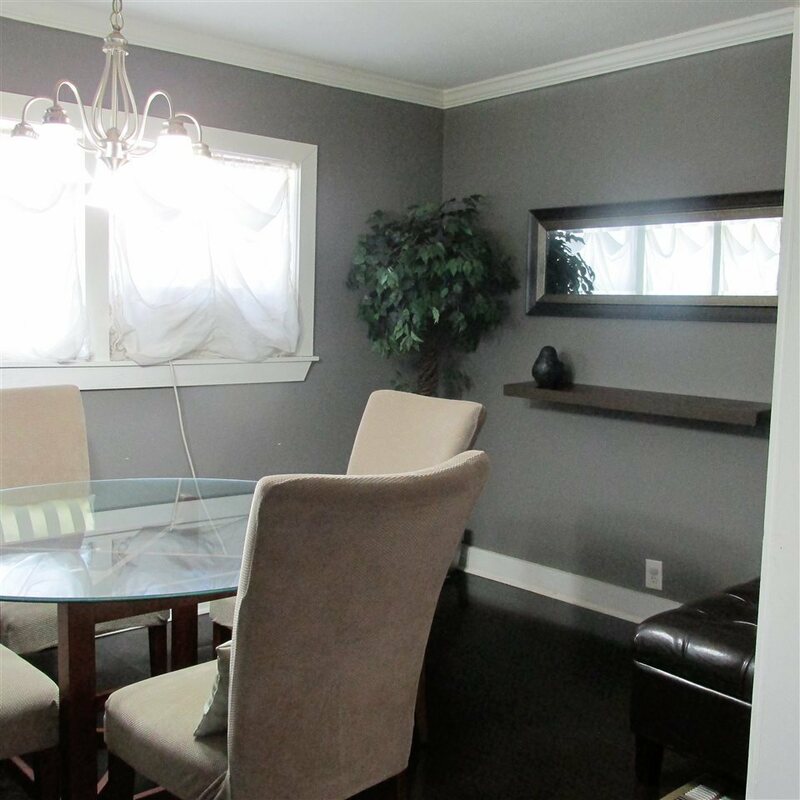 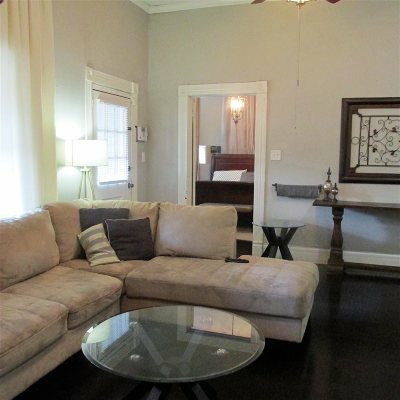 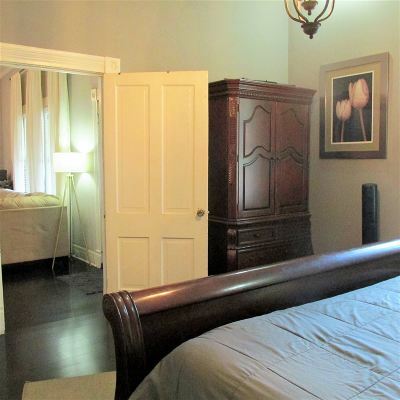 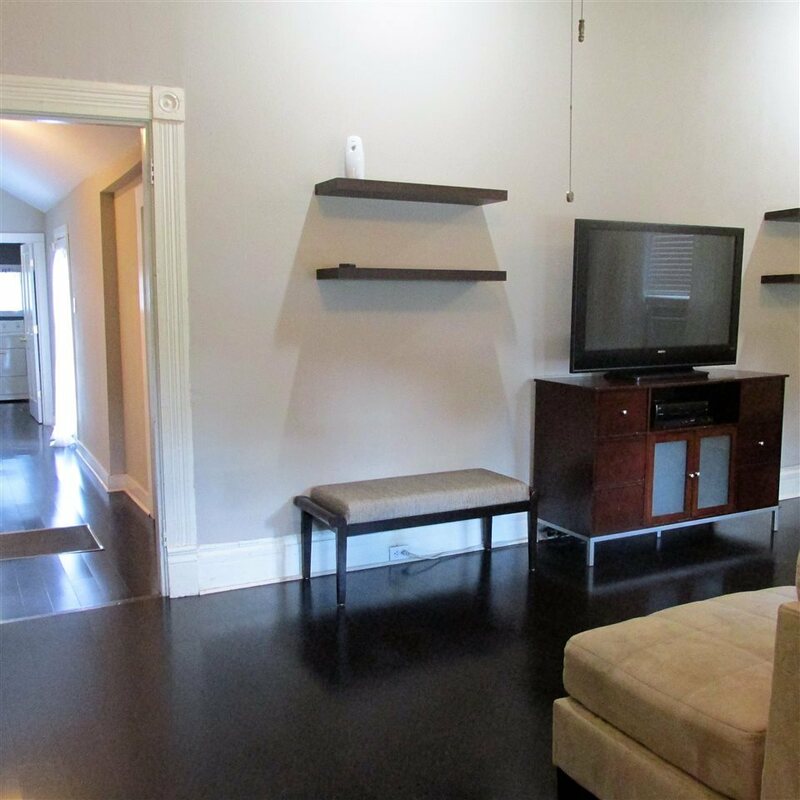 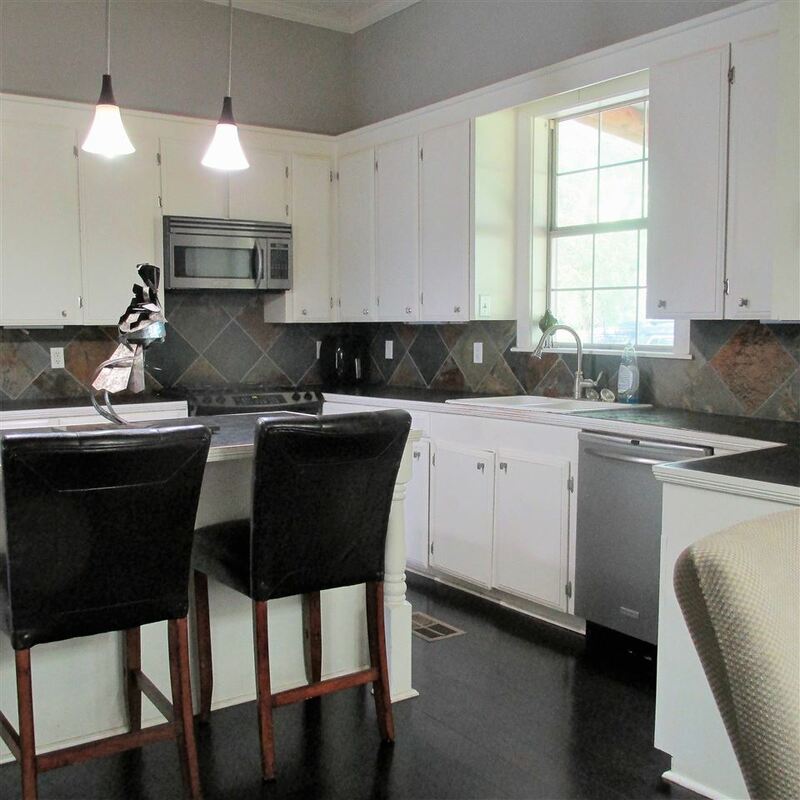 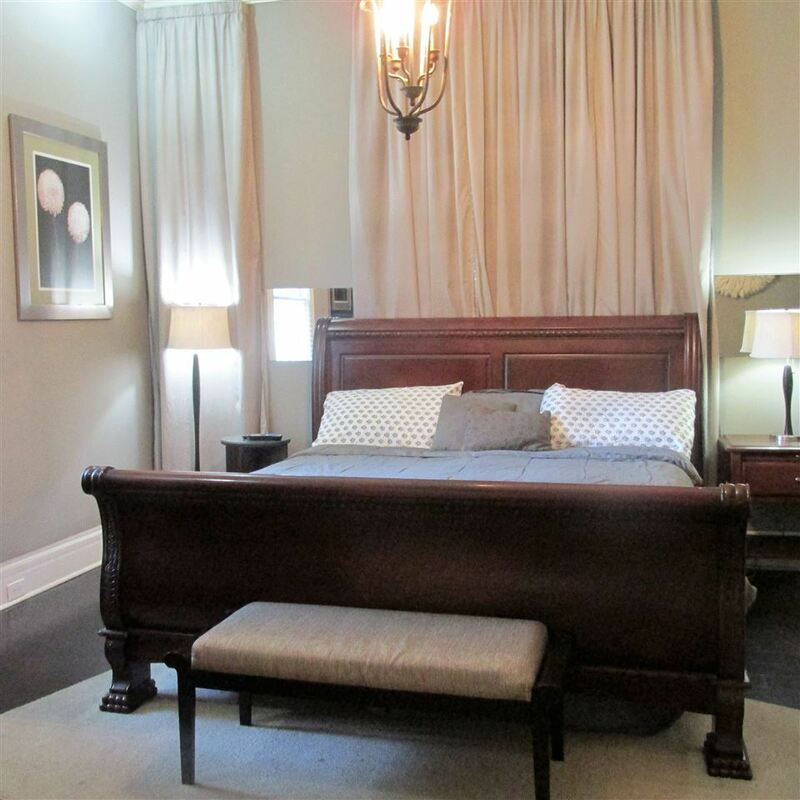 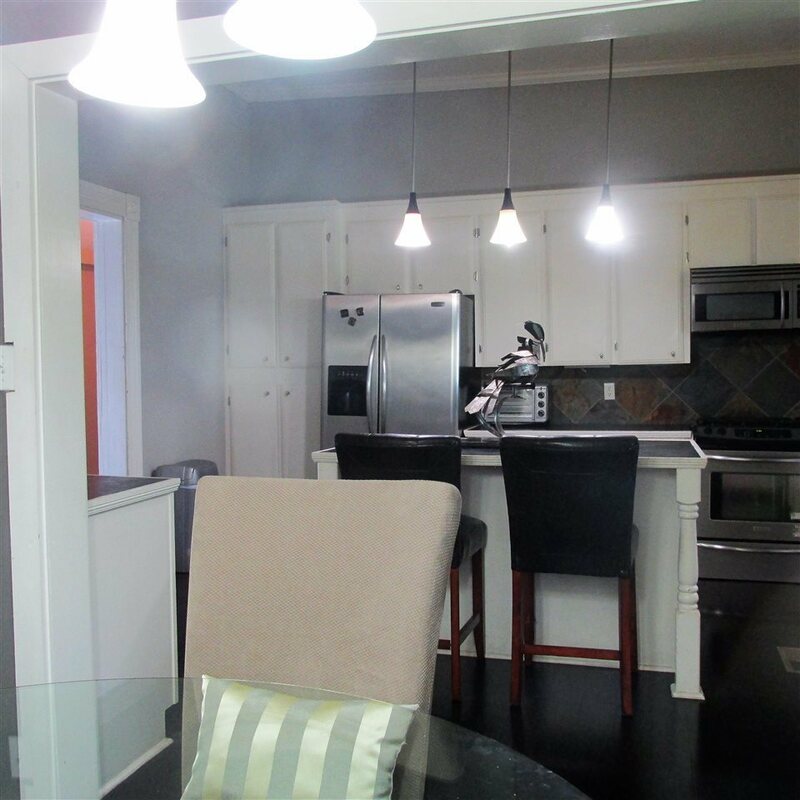 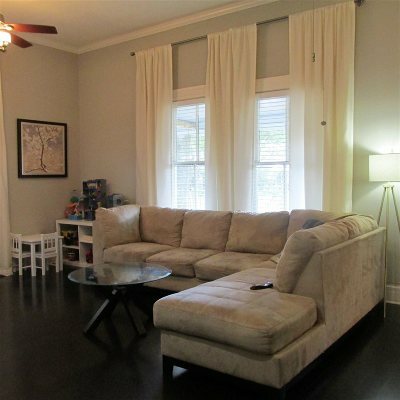 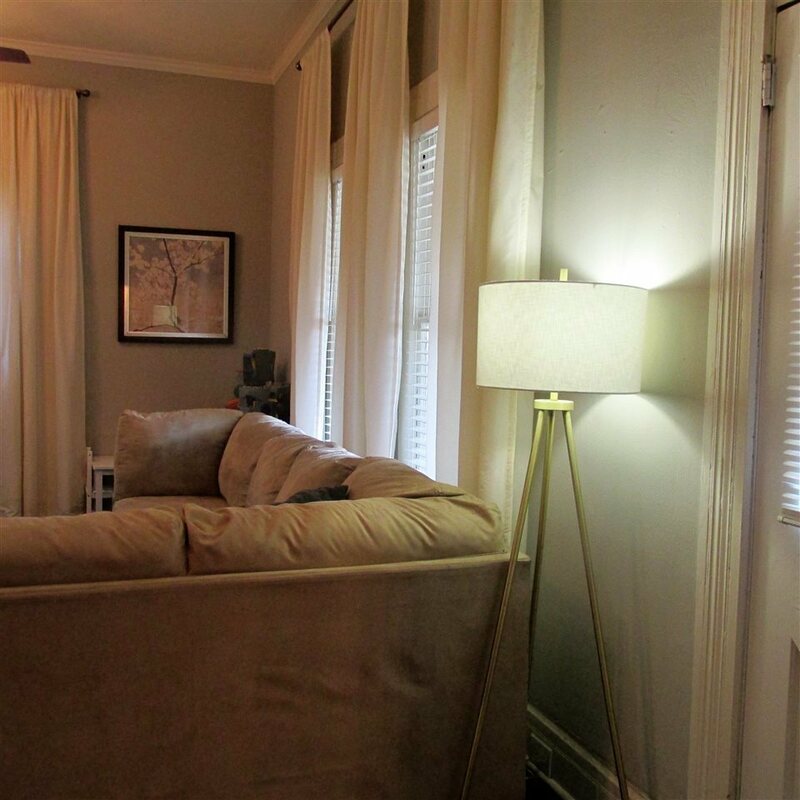 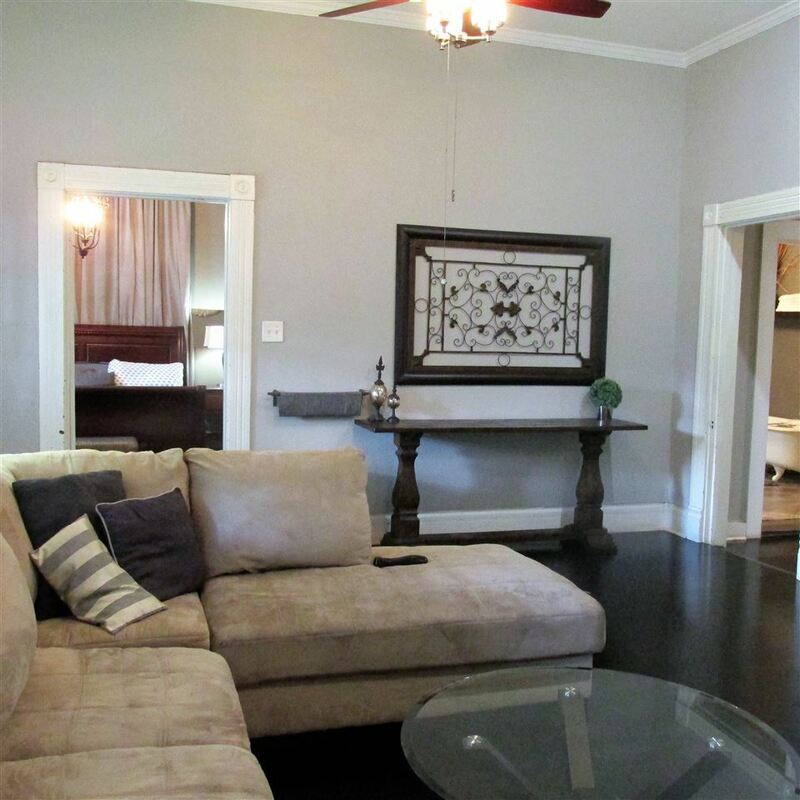 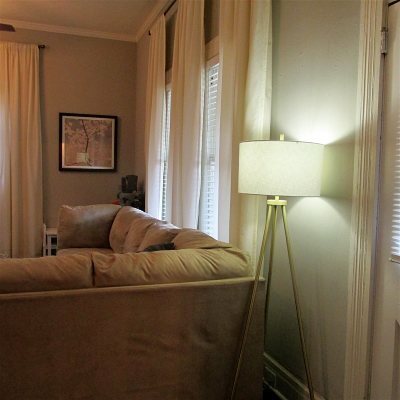 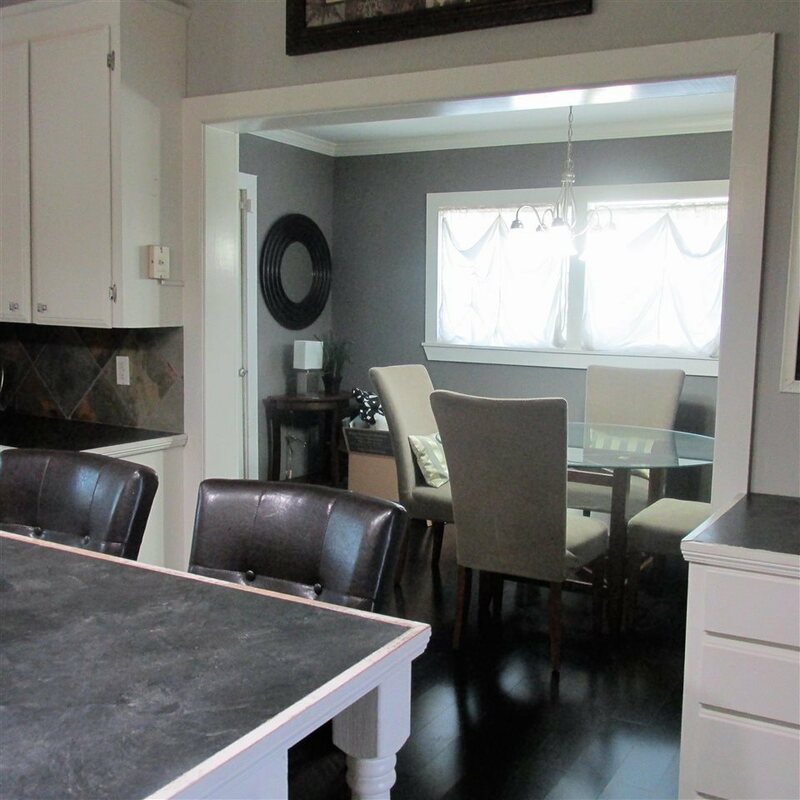 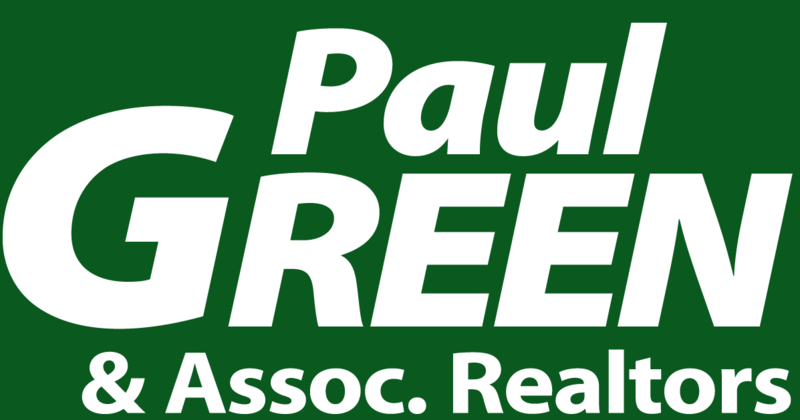 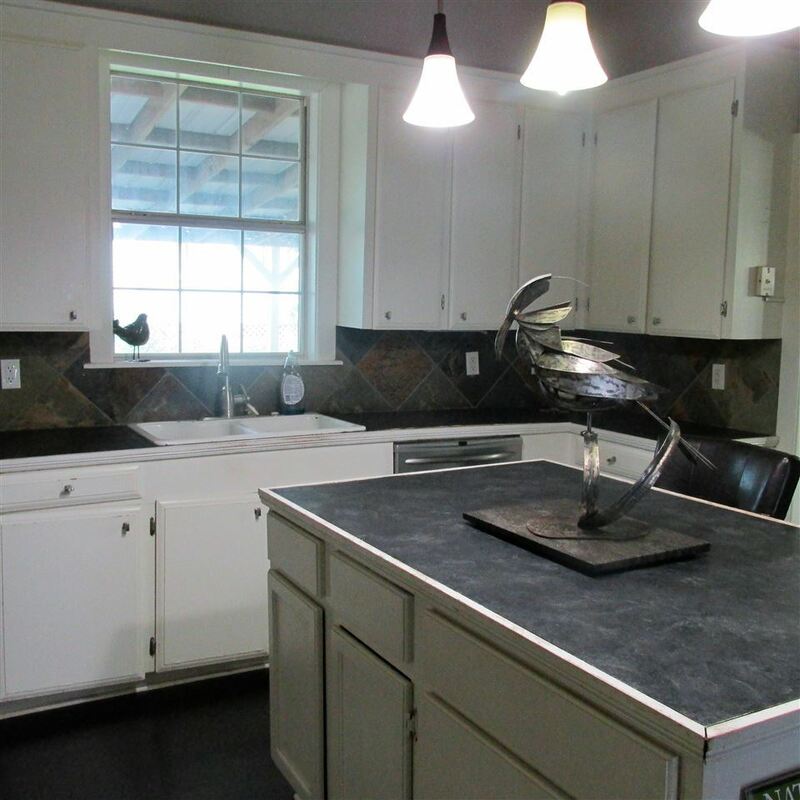 FEATURES INCLUDE BEAUTIFUL FLOORS, CROWN MOLDING, DETAILED WOODWORK, CENTRAL HEAT/AIR & NICE LIGHT FIXTURES. 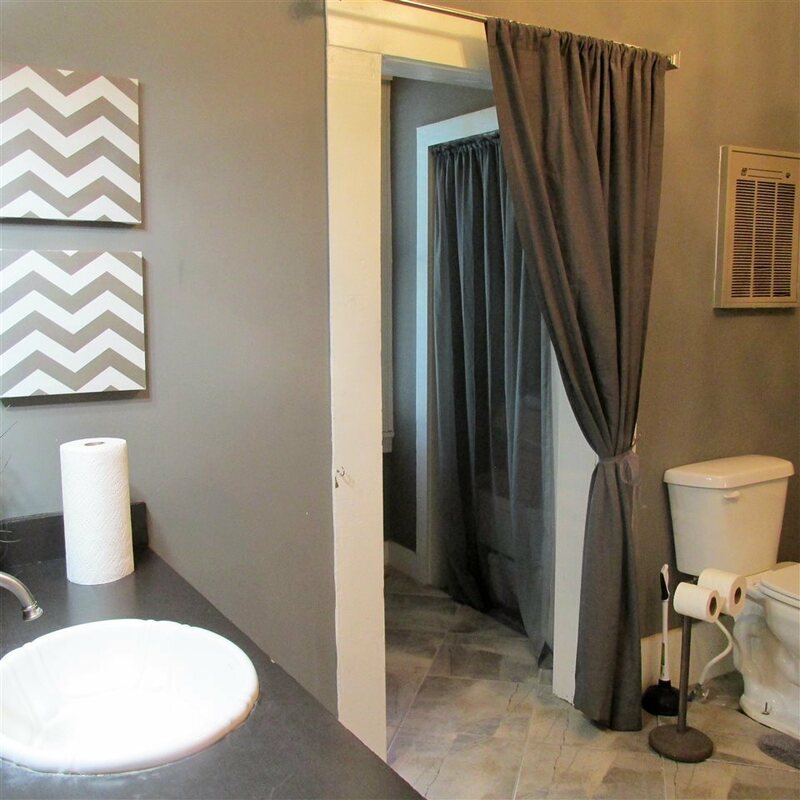 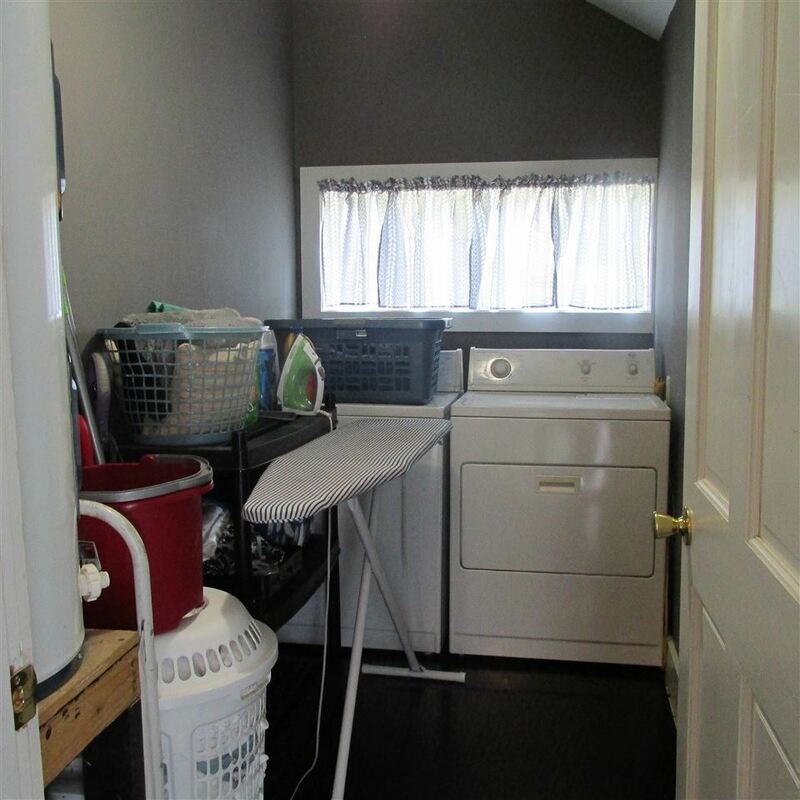 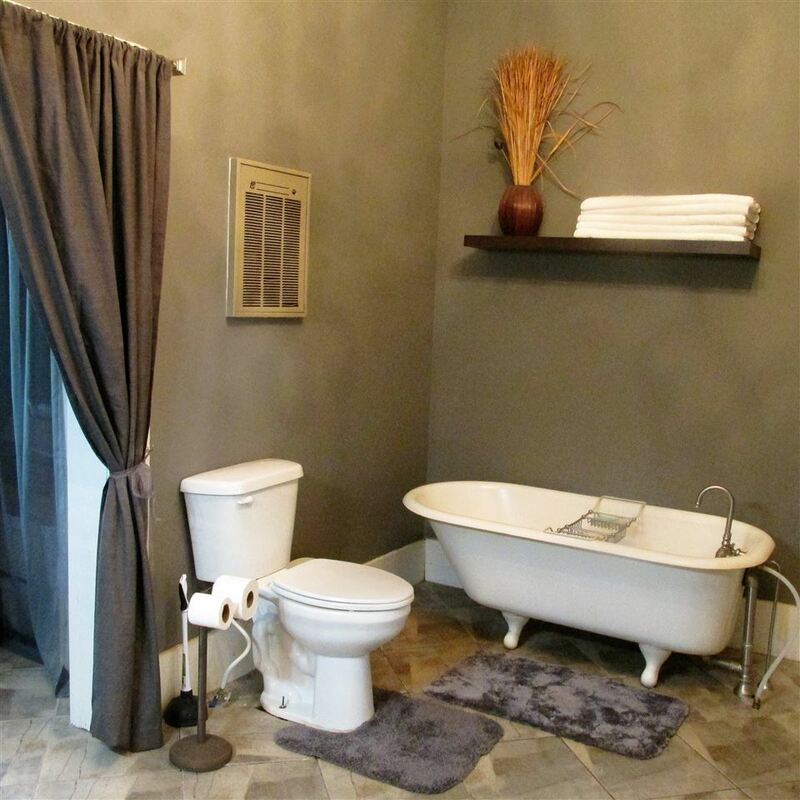 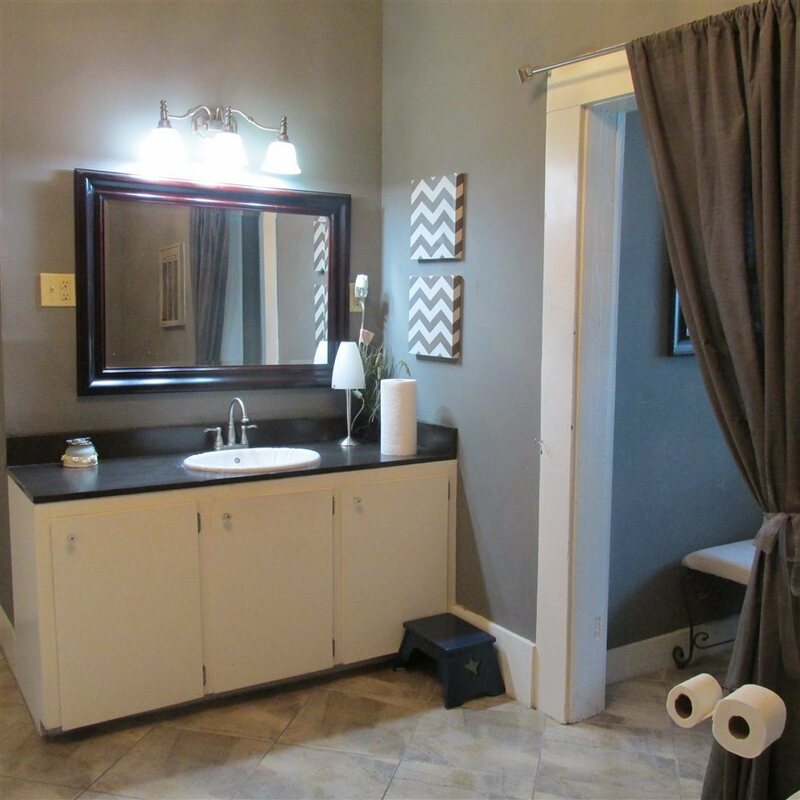 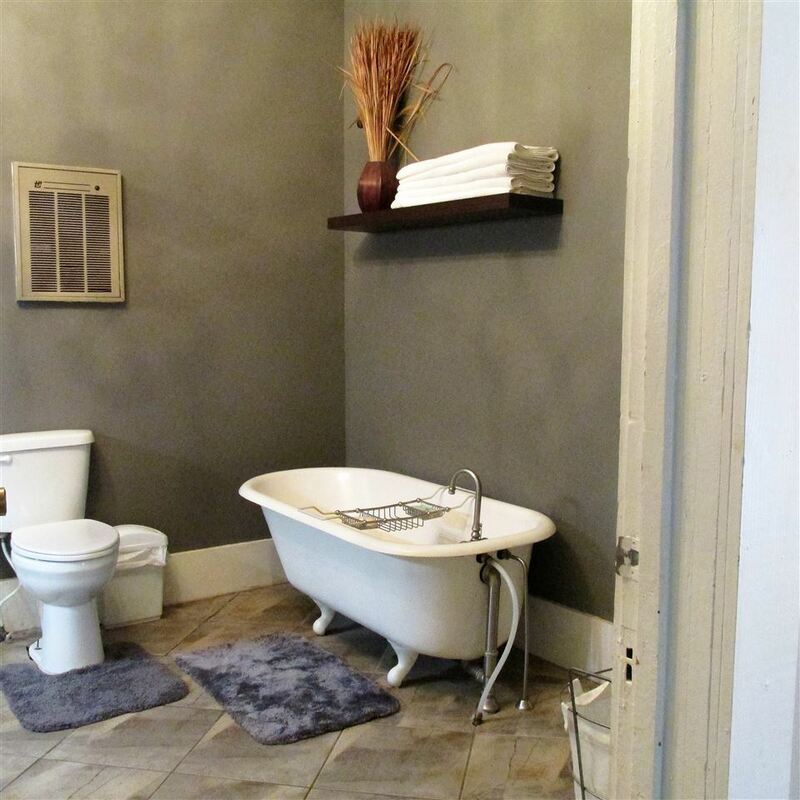 LARGE BATH WITH CLAW FOOT TUB & INSIDE LAUNDRY. 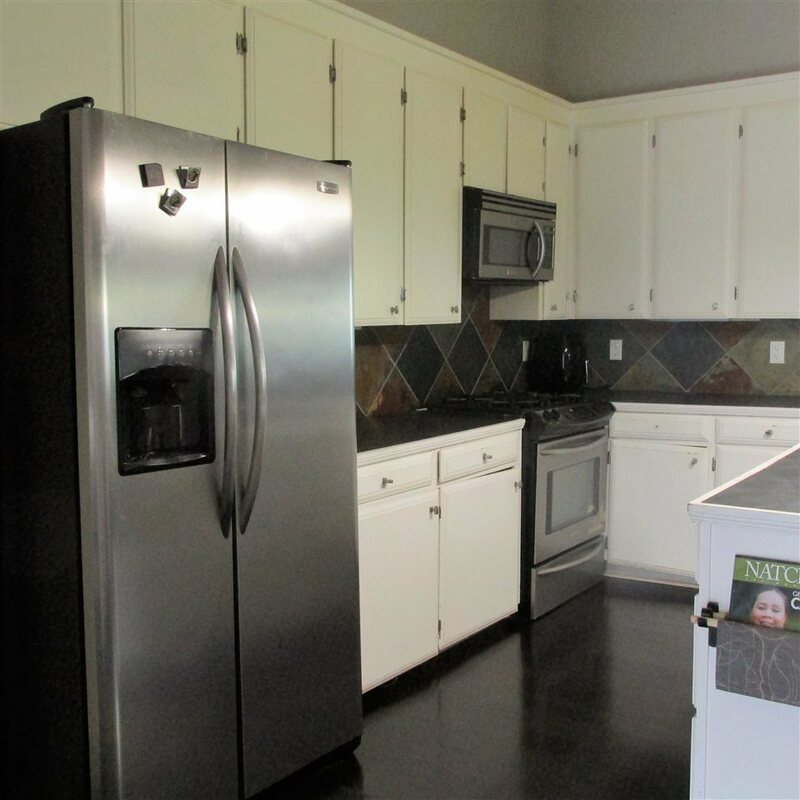 GREAT KITCHEN WITH FRIGIDAIRE PROFESSIONAL SERIES IN STAINLESS. 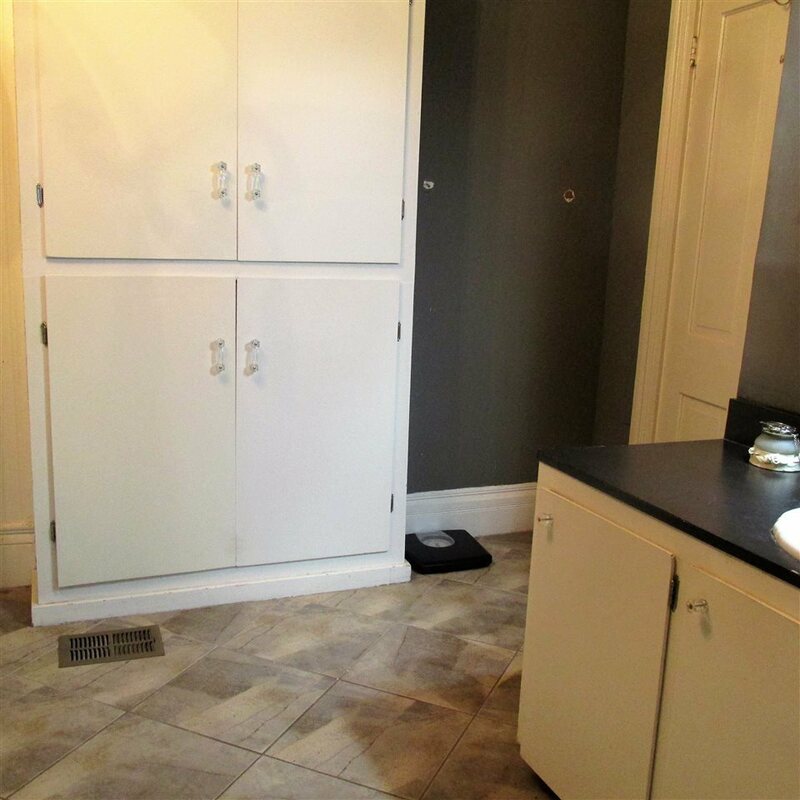 (WINE COOLER COULD BE NEGOTIABLE TO REMAIN). 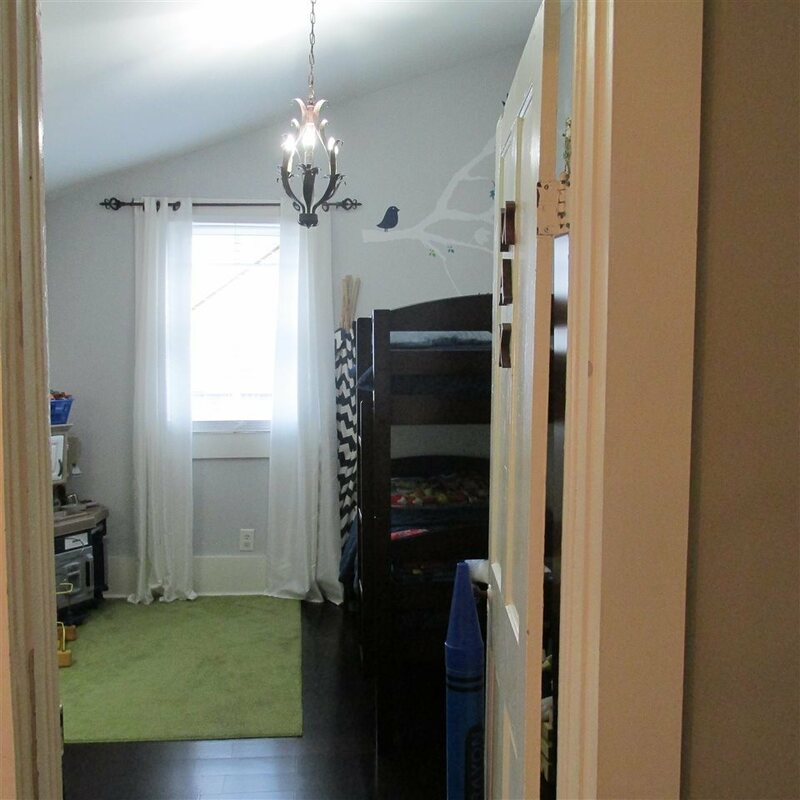 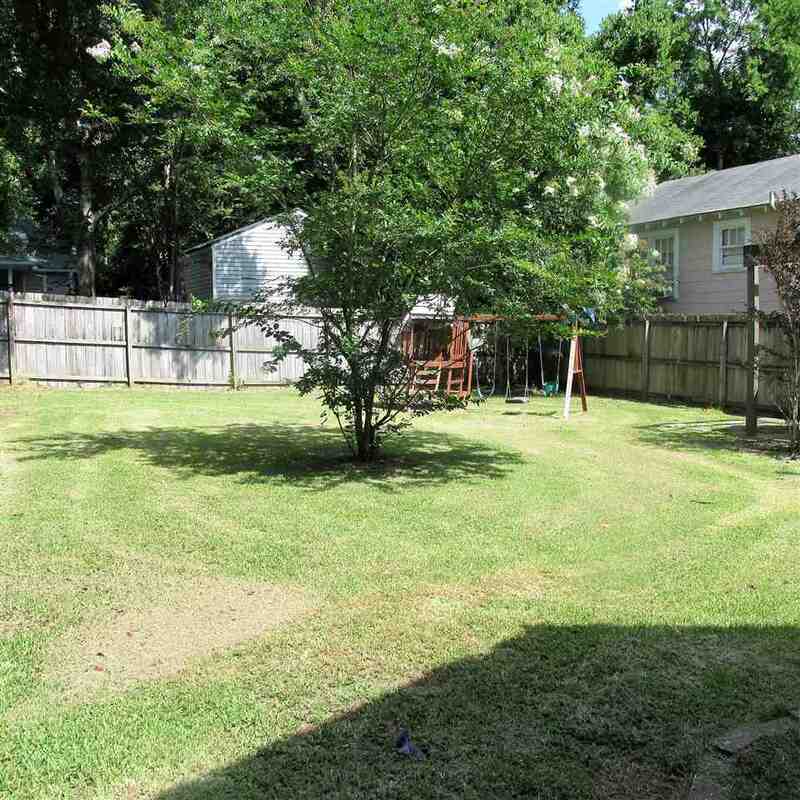 OFF STREET COVERED PARKING, FENCED BACKYARD, OPEN DECK & PERGOLA. 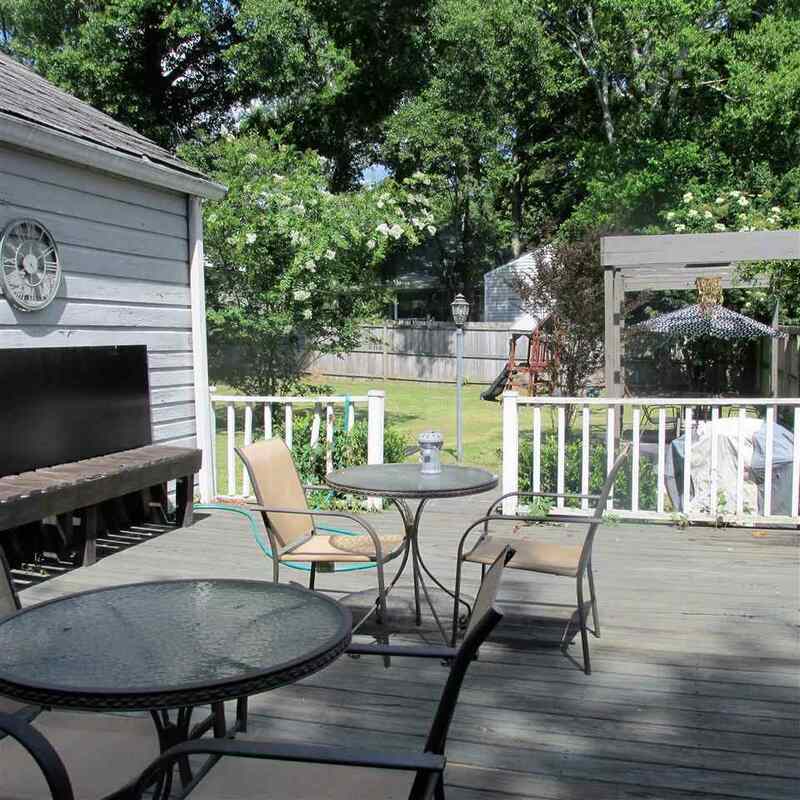 ENJOY SITTING ON THE COVERED FRONT PORCH THAT IS PERFECT FOR RELAXING.